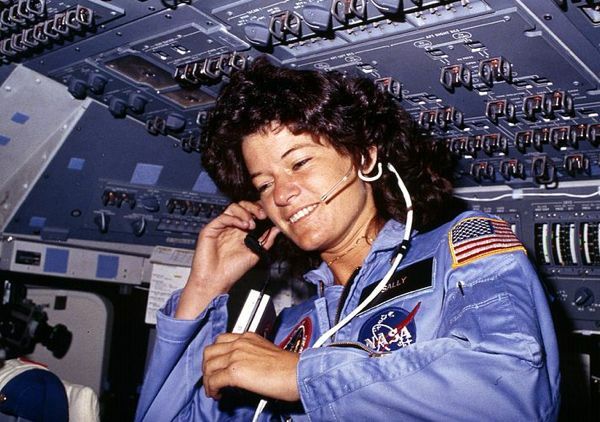 Sally Ride, who died today after a 17-month battle with pancreatic cancer, was the first female U.S. astronaut in space and became friends with Tam O’Shaugnessy at the age of 12. It was not until today, however — nearly 50 years after meeting — that their 27-year romantic relationship was made public. “The pancreatic cancer community is going to be absolutely thrilled that there’s now this advocate that they didn’t know about. And, I hope the GLBT community feels the same,” Bear Ride, who identifies as gay, said. “I hope it makes it easier for kids growing up gay that they know that another one of their heroes was like them,” she added. It’s sad that she felt that she wasn’t able to come out to a wider audience during her life, but she lived the way that was right for her, and now we can add Sally’s name to the list of heroes that current and future generations of LGBT kids can look up to.